Spring House is a community for innovators alongside the river IJ in Amsterdam. A place to work, a lab and a platform with over 200 members who inspire each other and sometimes collaborate. They share a desire for a more social and sustainable world and want to be a catalyst for positive change. Spring House just turned 3 years old and they are curious about how members and visitors experience SH until now, as well as, how they envision shaping of the coming 3 years together. Spring House asked Perspectivity, a member since 2 years, to collect stories and experiences during the Spring House birthday party on September 1, 2018. 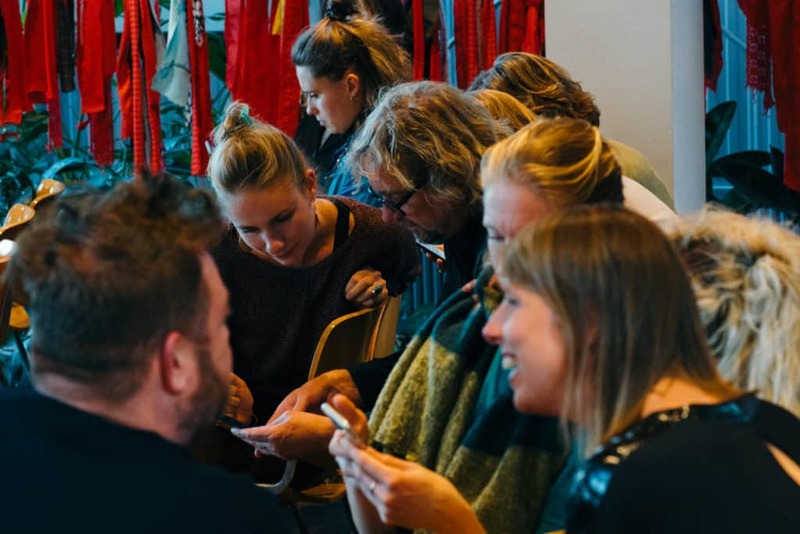 Petra and Marjolein started designing a process where they collected stories and experiences of members and visitors using Sprockler, a tool that visualises complex situations through collecting stories. They designed a questionnaire together with other members and organised various story collection and interpretation sessions. The results are published on a interactive website, which will be shared soon. ← Perspectivity Fest a great success!